Not to be confused with Coralie Fargeat's acclaimed thriller, Norwegian director Kjersti Steinsbø's Revenge also features a vengeance-seeking female protagonist. Siren Jørgensen stars as a woman out for revenge following the death of her sister. 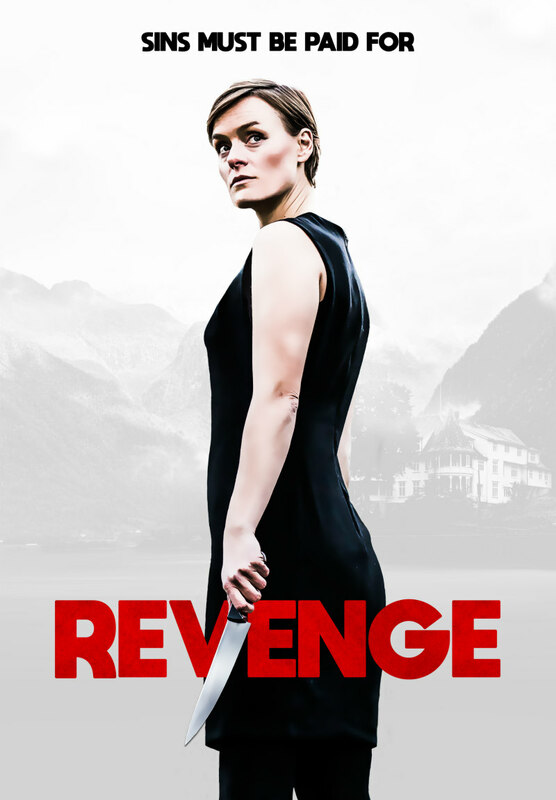 Revenge opens in US cinemas August 17th. A UK release has yet to be announced. Travelling under a false identity, Rebekka sets out on a mission to confront Morten Holand whom she shares a dark secret surrounding the death of her sister. As her plan falls apart, Rebekka is forced to face the devastating consequences of her actions and must decide how far she is willing to go to seek revenge.